The most surprising gift I received for Christmas this year was my Pelican Rifle Carrying Case. It was the Black Model 1750, with foam inserts. I am in the middle of a 6XC custom rifle build, and that rifle is going to be my pride and joy! 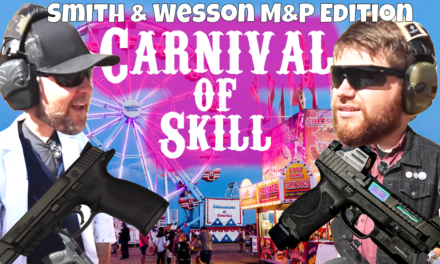 The way I see it, it is a lot of work doing the research for the parts, and finding the perfect gunsmith who understands what a woman needs in a long-range rifle. Not to mention—accuracy costs money! 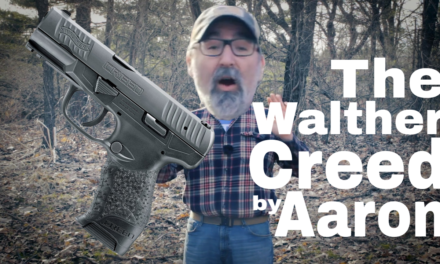 I am going to need a case worthy of carrying that rifle, and the dear friend who gave it to me, as a gift, fully understood that I needed a treasure box. A rugged, sleek, portable carrying case for my dream rifle—this Pelican long case meets my needs perfectly. The outer shell is made of ultra-high-impact polycarbonate. What is so special about polycarbonate? Its biggest advantage is its impact strength. The chart below compares the impact strength of polycarbonate to other commonly used plastics. Impact strength of polycarbonate compared to other plastics. The case is heavy. Mine weighs 23.59 pounds completely empty, and when you add the three foam strips, it weighs 25.57 pounds. I estimate my rifle with the scope may weigh up to 16 or 17 pounds, so I will be lugging around nearly 43 pounds of total gear. This doesn’t even count my bipods and perhaps an extra pistol—just a few more items, and I am easily up to 50 pounds. 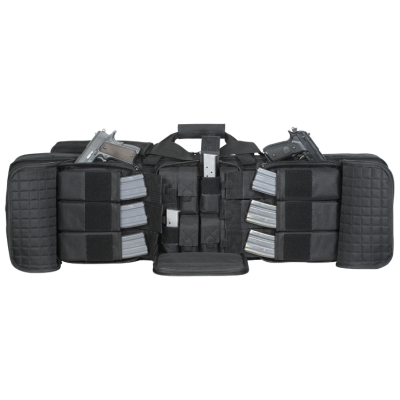 Luckily, Pelican has added a couple of heavy-duty wheels to one end so I can pull my rifle with me wherever I go. 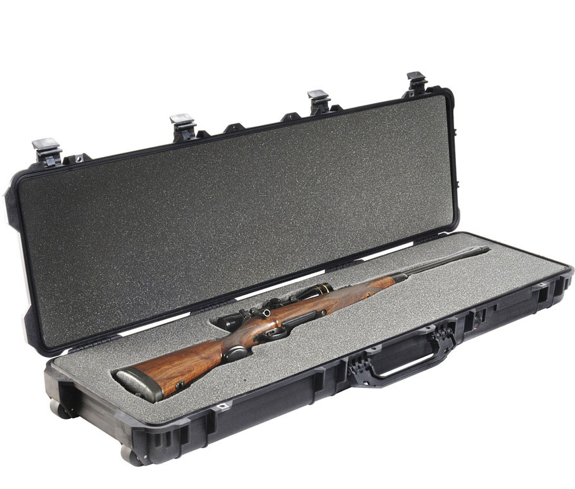 The Model 1750 case is called a long case, and Pelican says it can hold a rifle up to 48 inches long. I am estimating the length of my 6XC might be 41 or 42 inches max. So, this case is going to be suitable there. The exterior measurements are 53 inches long, 16 inches wide, and 6.12 inches tall. The interior measurements are 50.50 inches long, 13.50 inches wide, and 5.25 inches tall. The 5.25-inch height is divided into 1.75 inches of depth in the lid and 3.50 inches of depth for the bottom section where the rifle will be seated. 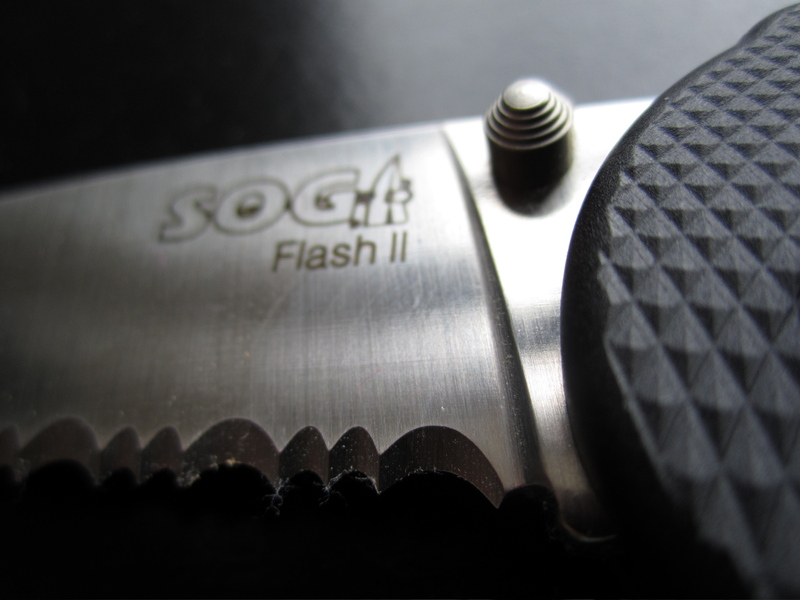 The four latches that are spaced across the lid are “double throw” latches; they are relatively easy to open due to a small primary movement in the latch that creates leverage against the case. When the latches snap closed, they seem extremely strong and secure. When the case is closed, Pelican says it is waterproof submerged up to 1 meter for 30 minutes, as long as the included O-Ring is properly installed. If you need to secure your rifle from something other than water, there are two stainless steel hasps for a padlock. I have flown and will continue to fly with my rifles, and this case will be perfect for that. It has one large, strong handle centered on the longest side to carry the case like any baggage. 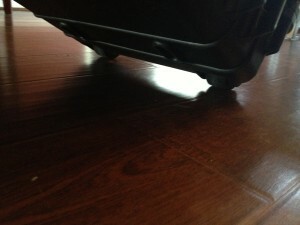 It also has a large, sturdy handle on the opposite short end from the wheels to guide it smoothly through an airport. One feature Pelican includes is an automatic pressure equalization valve to prevent vacuum lock by equalizing the pressure on the inside and outside of the case. On Pelican’s YouTube channel, they have an awesome video of a truck driving on top of a case, and the case supports the weight. If that is true, I would say it can probably survive the baggage handlers at the airport. My case came with three sheets of protective foam. My case came “with foam,” but you can get it without foam for a reduced price. The foam comes in three sheets, or layers. 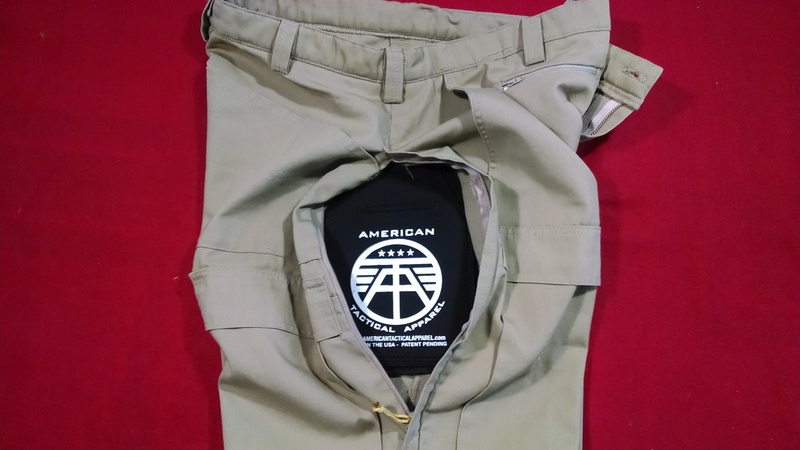 There is one base layer that’s 1 inch thick. There is one 3-inch solid polyethylene foam layer, and one 2-inch solid top lid foam layer. 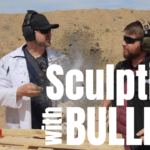 The solid 3-inch layer will allow for custom-shaping, but requires cutting the foam. (Good news! If you mess up while trimming the foam, you can order new sheets from Pelican—at about $70 apiece!) I am going to do a lot of research before I cut my foam—that would be an expensive mistake! This foam is a step up from the other cases I have. My other rifles have the egg-carton-style foam (you can get this foam at Pelican, too.) My other cases are ready to be used immediately: Just put your rifle in and go. This foam will be more protective. When my 6XC is complete, I will be able to cut a custom space perfectly shaped for the rifle. 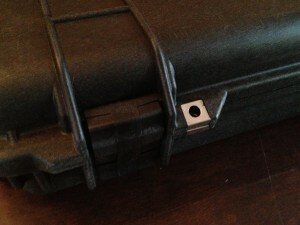 This will hold the rifle very securely, keep it from moving at all, as it will be 100% surrounded by protective foam. Sharks, bears, and toddlers are the only things that could hurt a Pelican case! 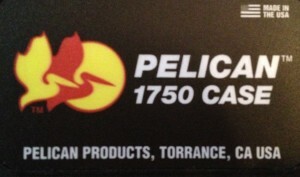 Pelican does have a lifetime warranty. Although, I need to alert you: I believe they have met my son. Their warranty specifically says, “This guarantee does not cover shark bite, bear attack or damage caused by children under five.” I am not kidding. 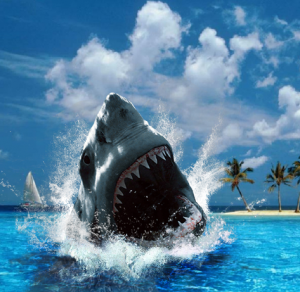 I don’t blame them—a toddler and a shark are capable of the same amount of destruction. For the amount of protection provided, the case is reasonably priced. After inspecting it thoroughly, I do not have a bad thing to say about this case. My rifle will not be finished for awhile, but when I have it in my hands, I will cut the foam precisely to fit my new rifle. I will capture that process and share it with you as well. 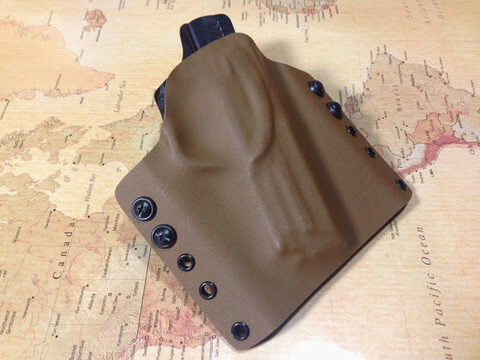 This is a great case, strong enough for protecting my dream rifle.